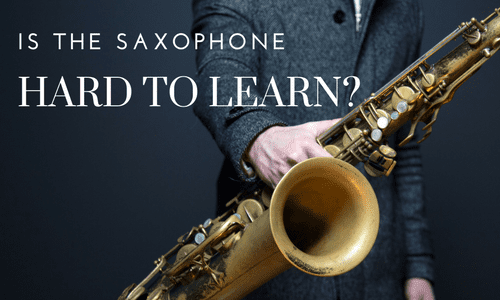 Butler, WI Saxophone Lessons Near Me | Fun Classes. Top Teachers. I teach beginner to advanced sax to all ages of students. Younger students should be able to hold the instrument in order to start on sax. If you want playing the saxophone to feel as natural as singing in the shower, then this is the course for you! I teach all levels of students from beginner to advanced, with a heavy focus on transcription and ear training. Everything in my curriculum is designed to make playing easy, natural and fun. 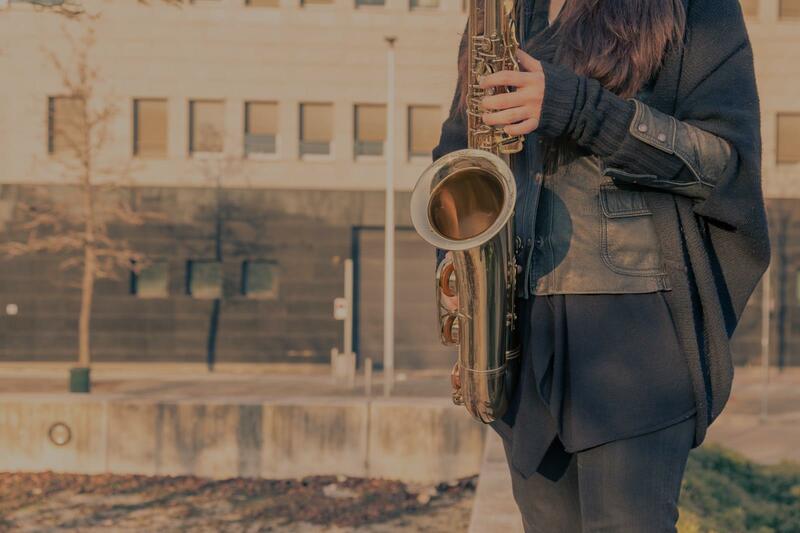 Whether you want to play like Charlie Parker or learn all of the Beatles' greatest hits, we'll work together to help you make the music you've always wanted to. I can teach you music you wish to learn whether it be for school or for personal practice. Heavily rooted in music theory I will give you the tools necessary to pursue creative original music as well as your favorite classic and modern works.